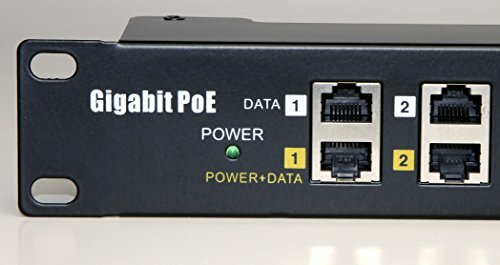 Remove clutter in your installations, replace up to 12 individual power over ethernet injectors with this single gigabit POE module. 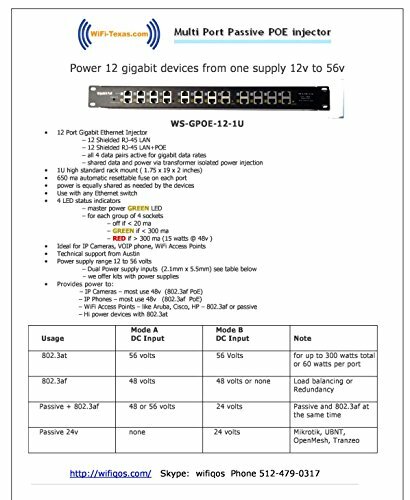 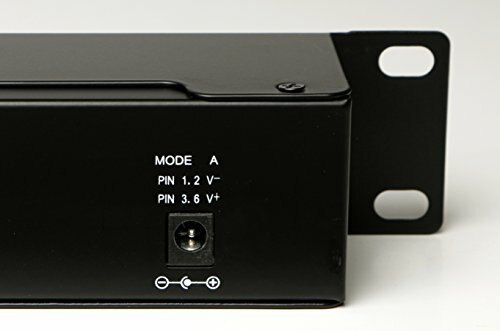 We offer 18v, 24v and 48v supplies, with 60 and 120 watt versions, also 6 port versions. 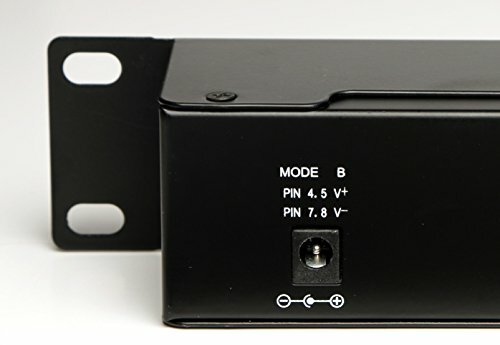 Uses a 2.1mm x 5.5mm DC connector times 2, connect 2 power supplies for redundant operation. 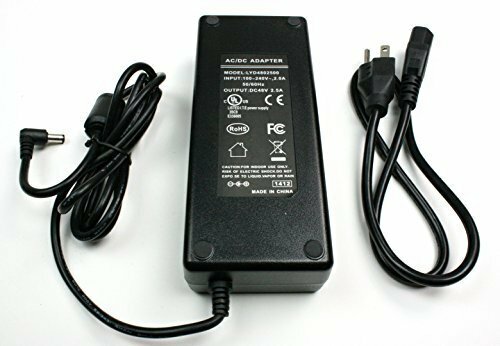 We also stock 12v to 48v power supplies, and lower cost 100mb versions.